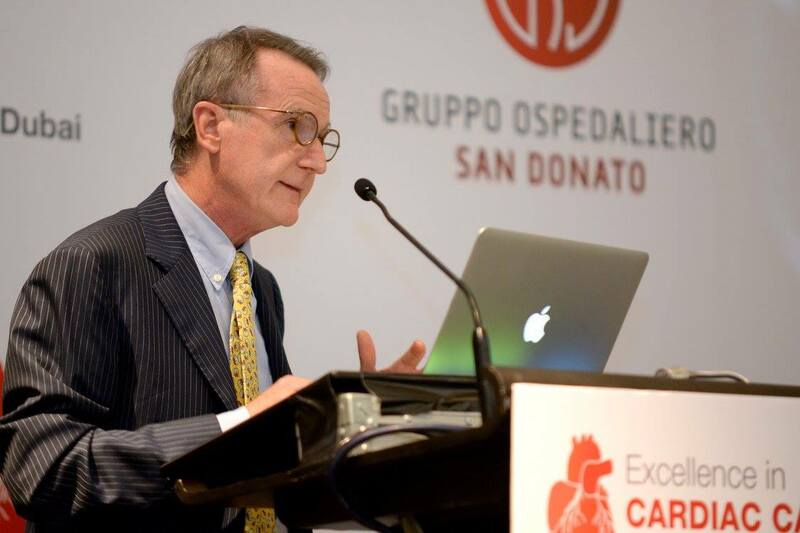 Sponsored by Gruppo Ospedaliero San Donato the Second Edition of the Excellence in Cardiac Care Congress, took place on 10th and 11th of November 2017. The event aimed at bringing together the community of Cardiac professionals of the UAE and wider GCC region, and to underline the importance of a multidisciplinary approach to achieve the best results against cardiac disease. The Congress was a testimony to the impressive advancements that were achieved over the last few years in the care of structural and functional cardiac diseases, and featured experts and professionals from several different cardiac specialties to discuss both the most frequent and consolidated practices as well as the latest innovations. The second edition strongly focused on practical approaches and “how to do it”. Experts in cardiac surgery, minimally invasive cardiac surgery, interventional cardiology, imaging, as well as cardiac anesthesia and intensive care specialists who came together to share their tips and tricks on how to perform old and new techniques. The first day was dedicated to topic-centered sessions in which presentations on techniques were delivered, followed by case-based interactive discussions between the Expert Panels and attendees. The second day focused on “hands-on” approaches, with live procedures performed in Dubai and Milan commented while they are happening by the experts, as well as practical WET-lab and simulation workshops. The congress was CME-accredited. Watch the Highlights of the 1st Excellence in Cardiac Care Congress 2016.